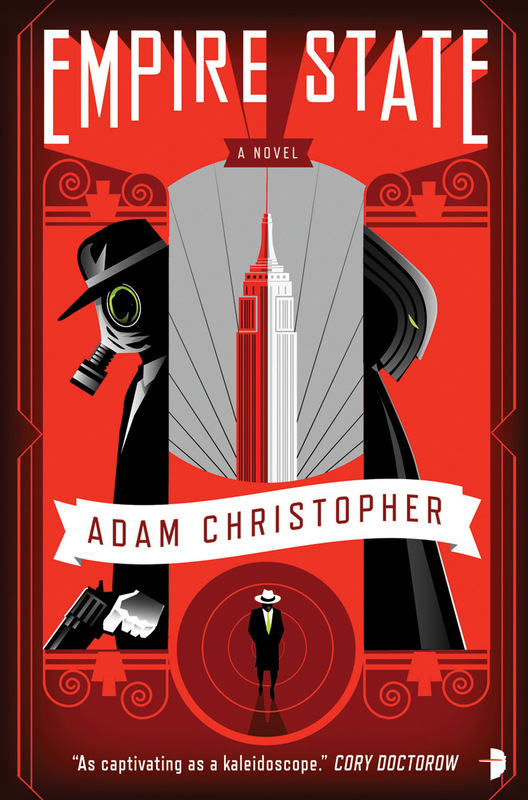 I finished Empire State from Angry Robot Books last week and have written my review. I'm waiting to hear back from author Adam Christopher, who was kind enough to grant me an interview. When he gets back to me, I'll post my review for Empire State and talk superheroes, noir, and more with Mr. Christopher.